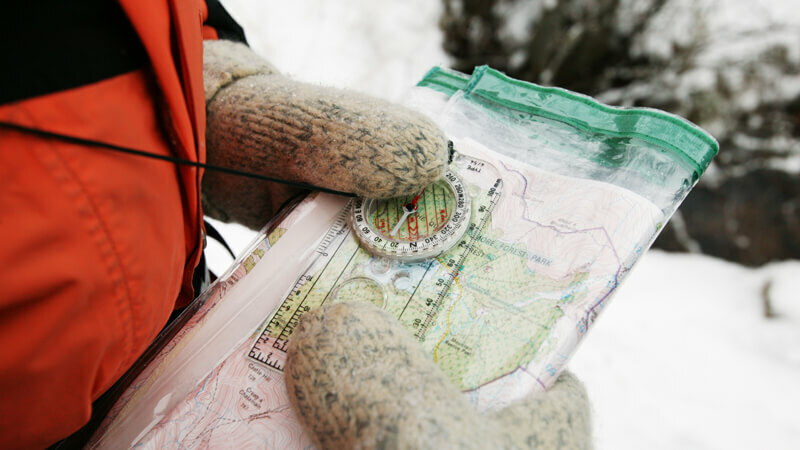 Of all the skills for the hills, navigation is the most important – no surprise when you consider that up to 80% of mountain rescue call-outs stem from navigational errors. 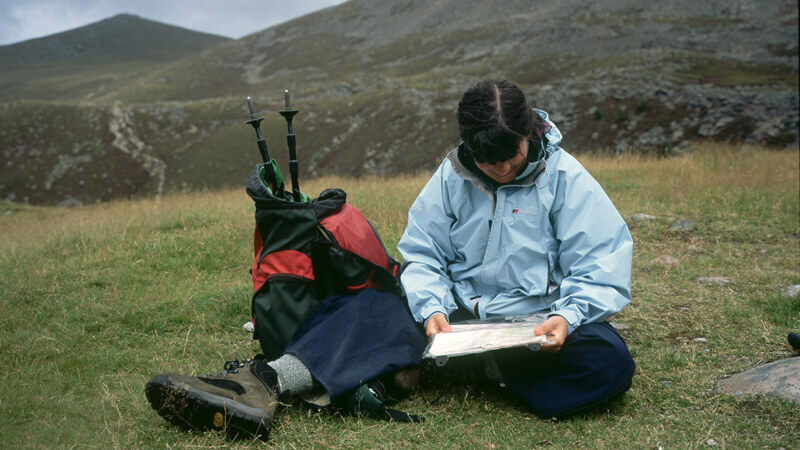 This course provides a firm grounding in the essential skills as well as developing the right tactical approach to good mountain navigation. It’s ideal for both those who are starting from scratch, as well as those who have some navigating experience but would like to become more proficient and increase their repertoire of skills. The variety of terrain found in the Cairngorm Mountains provides an ideal practice ground, from the low level feature packed moorland to the test piece high plateau. These fun courses are delivered in a well-structured, progressive manner so you quickly gain in confidence and skill. The course includes accommodation and your meals. We are usually based in our home base at Fraoch Lodge. Usually your instuctor will be Andy who has lived and worked in the Cairngorms National Park for more than 20 years. Navigation is one of his passions. For him reading a map, is like reading a story.